Only I could flood the kitchen while filling a water pitcher. I live in an 1880 house and our plumbing is going to be replaced soon. 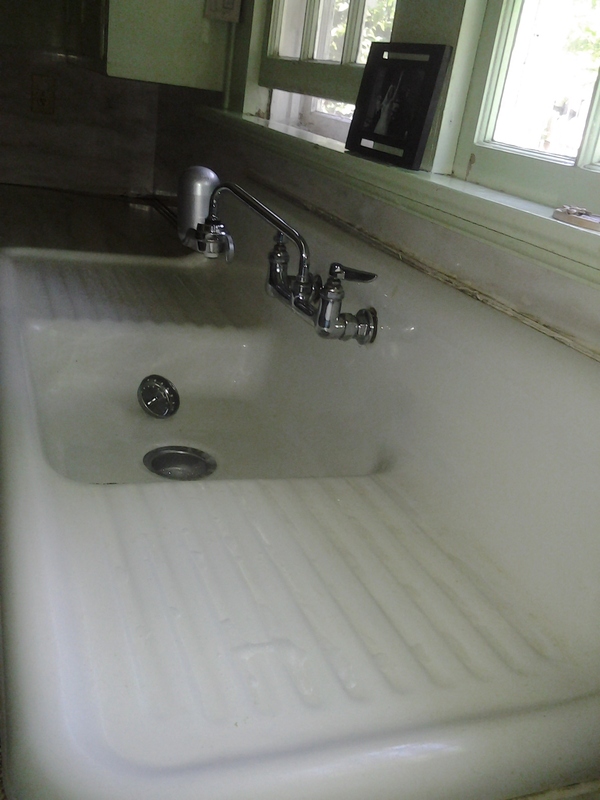 Can you imagine having galvanized plumbing? 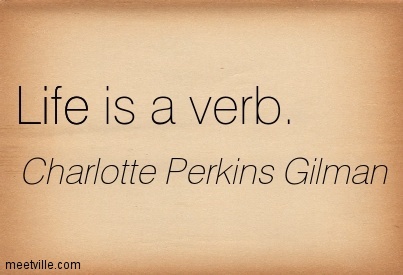 The word is an antique in itself. Anyway, we had it patched recently to stop a leak. So the water pressure is low to say the least. So I went to the kitchen to fill a pitcher of water in the only pitcher we have, a wedding gift from one of my college friend’s parents: a Waterford Crystal pitcher. I knew it would take some time to fill so I went to my writing desk area and was doing something related to the Community Kitchen (I am obsessed). I was transferring notes I wrote on sticky notes my son had crumbled in a three year old tantrum today to index cards. The dates of the index cards read: “Early winter 1919, 1917-1918, June 1920.” I have to remind myself that it is 2013 since I am so deep in the research and I feel the early twentieth century pull me into the history vortex. I must have got distracted. Indeed I did. I went to the kitchen knowing that the pitcher must have been overflowing, but thinking it wouldn’t be too bad since it was in the farmer’s sink. Well, there was a strange unfamiliar sound of water running in a different way that an overflowing Waterford Crystal pitcher. Yep, the kitchen was flooded. I had forgotten that I put the plug into the drain in order to fill it with sudsy water to wash some of my son’s toys. OK — full disclosure — the sink was also filled with some dishes I didn’t get to. But you better believe I was able to maneuver that Waterford Crystal pitcher to stand stationery so it could be filled with filtered water, making the process of filling a water pitcher even slower with patched galvanized plumbing pipes. I had to empty the cabinets of the pots and pans and wipe them down. I suppose they needed to be cleaned anyway, right. 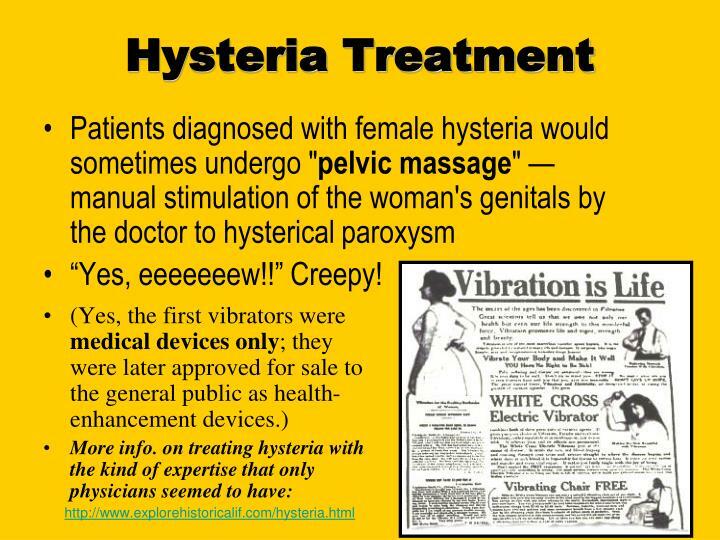 I went into the bedroom, where my husband was watching Doc McStuffins with my son on the Kindle. I announced to my husband, “I suppose only I can flood the kitchen while filling a water pitcher.” He laughed. I looked for towels. I guess I have been reading too much Charlotte Perkins Gilman, as I am looking through the Ratcliffe archives. I was excited to find today an email in my inbox letting me know that Charlotte’s archives are digitized. 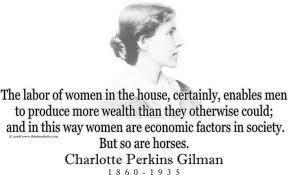 Charlotte Perkins Gilman spoke to the Evanston Woman’s Club on the the topic, “The Waste of Women’s Labors.” This is part of my research for my book. Anyway, the cupboards are clean now and freshly sanitized. It is nice to have a husband who can cook. Thank goodness. I have some hours to log writing. Speaking of patterned glass by the way, here is a link to Victorian celery glass vases I came across from a post in the Facebook group about celery vases and the Amish: Association for the Study of Food and Society. If you haven’t read this post, Memories of Grandma and Beet Soup for Hot Summer Days about my grandma and hearing someone talk about her, I recommend it. 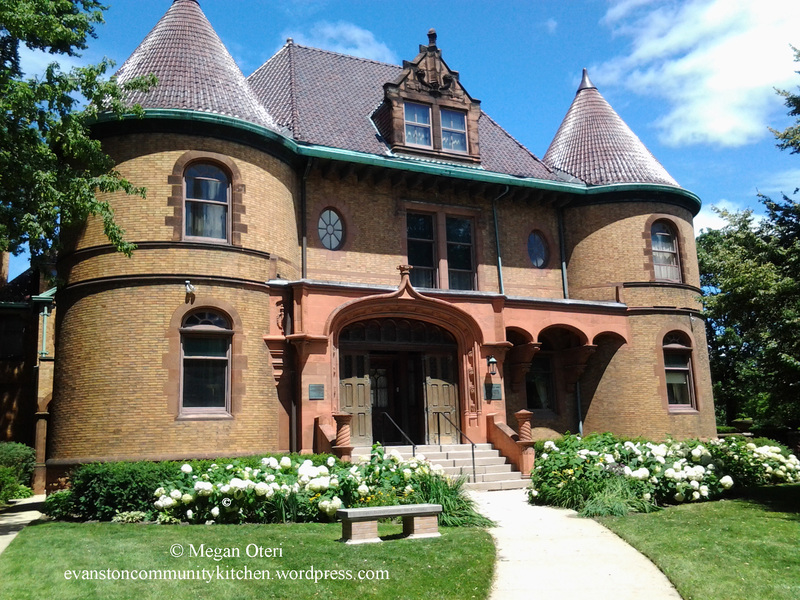 Sneak peek of this week’s upcoming post — Photos from the Charles Dawes House (Evanston History Center). This house is even more exquisite inside. My home and the Charles Gates Dawes house are both on the National Historic Registry. Categories: Uncategorized | Tags: "The Waste of Women's Labor", Amish and celery vases, Charlotte Perkins Gilman, clery vases, domestic mishaps, flooding the kitchen, historic homes, Homes on the National Registry, Victorian celery vases, Victorian Homes, Waterford Crystal | Permalink.